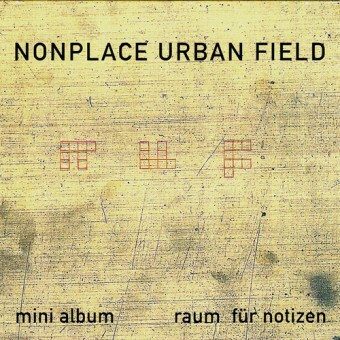 Nonplace Urban Field was Burnt Friedman´s studio project from 1994 – 1997. The CD was originally released as a mini album on Incoming! in 1996. 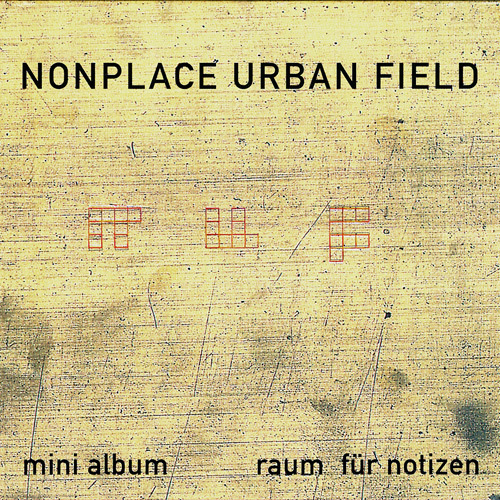 With Raum Fuer Notizen (Space For Notes) Nonplace Urban Field especially appealed the growing electronic scene. Until today, fans consider this chilled out, but utterly grooving record Burnt´s most visionary electronic release. As the album title suggests, the tracks leave a lot of space. Compared to Burnt Friedman´s later recordings, this album appears to represent extreme minimalism, often referred to as sound furniture or static music.